Who doesn’t love a summer barbecue? With the weather warming up, you may be thinking about firing up the barbecue for some outdoor cooking. But how long has it been since you last checked your barbecue? Don’t risk burning more than the sausages; check out our tips for keeping the barbecue in safe working order. It’s pretty simple; you take your empty cylinder to the shop or petrol station, leave it with them and take a full one in exchange. When it’s empty, you can either keep it and have it refilled or swap it again for a full cylinder. Spend on good times. Save on natural gas. Why not pay less for the gas you’re currently using in your home from an Australian-owned company with local service you can count on. Switch now and you can choose a $50 Bunnings voucher to help you with your summer barbecue needs. An important safety point that I would like you to raise, is that when you turn the gas bottle on, you only need to turn it on about a quarter of a turn. 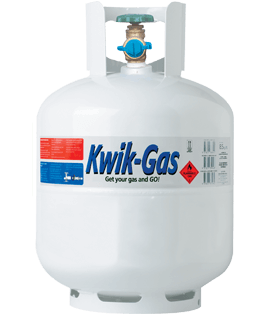 It is so much quicker to turn off should you need to in an emergency, and a quarter turn does not impeed the flow of gas to the bbq.